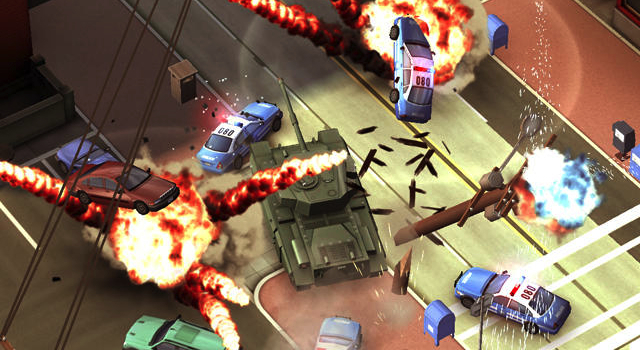 If you haven’t noticed, free to play games have hit critical mass on the App Store. There’s definitely a load of bad ones that put monetization first while gameplay takes the back seat, but that certainly isn’t the case for all of them. Again I find myself amazed that the whole Minecraft thing has grown so big that we have whole free to play side scrolling collaborative games like this out there. 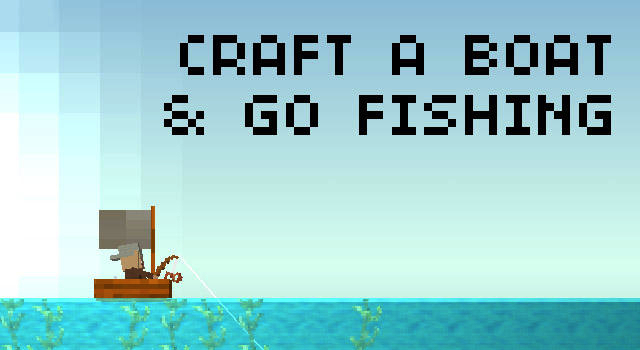 The Blockheads is another great spin on Minecraft with a cool twist that you have multiple characters completing tasks, which gives it a much more in depth feel compared to your typical crafting game. 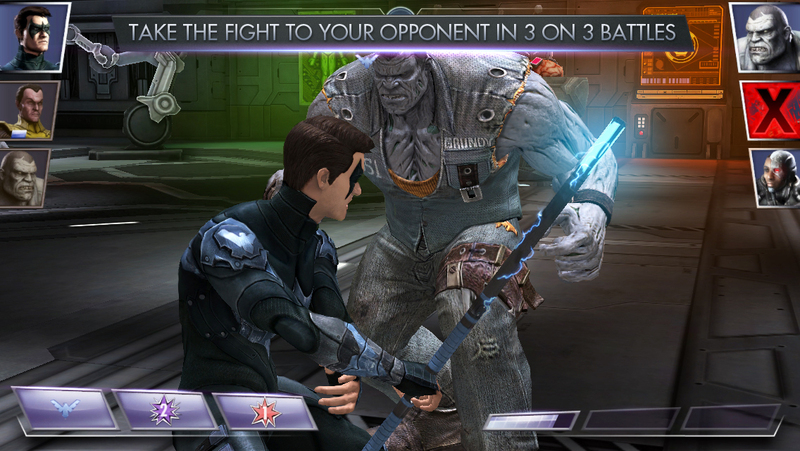 This game is a mix of all sorts of different free to play mechanics (including but not limited to card collecting) along with all sorts of heroes and villains from the DC comic universe. Once you get into it, it’s a ton of fun, particularly as you build up your roster of favorite super heroes (or villains). Who knew that the same basic game of Snake I was playing on my Nokia phone ages ago still had such legs? 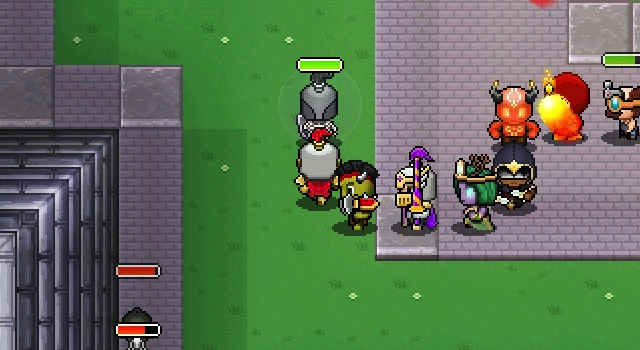 In NimbleQuest you control a snake of RPG characters that all fall in line with typical fantasy tropes. Strategy comes in to play when choosing which characters to lead your party with and which ones to upgrade first with gems. I’m partial to having the knight first, but, there’s tons of viable options. King.com has made a name for themselves for taking existing gameplay formulas that work really well, cranking the difficulty up, and providing endless content for players to play through. 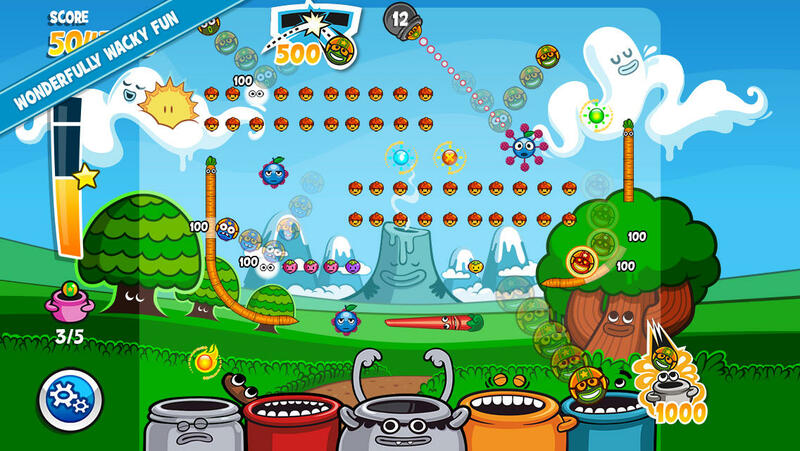 In this case, Papa Pear Saga tips its hat at Peggle, and while that’s a game that will likely never be duplicated, this sure is a pretty good replacement while we wait for the Peggle 2 Xbox One exclusivity to die off. 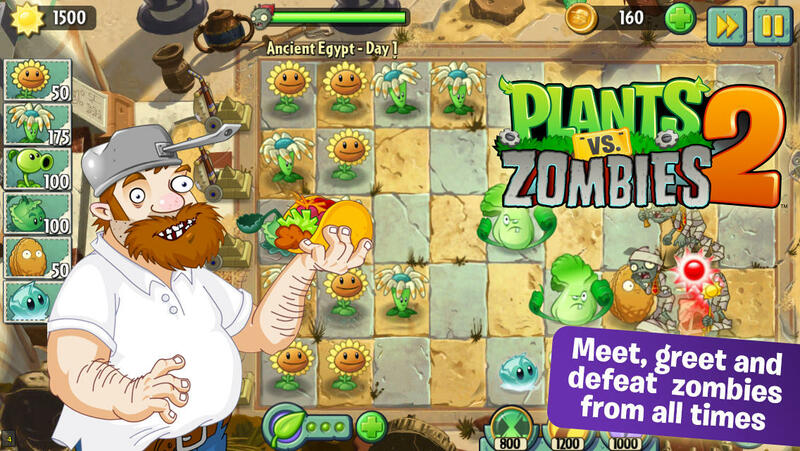 Plants vs Zombies 2 is a fabulous free to play game in that it genuinely is free to play. You can play it as much as you want, and unless you really feel like going crazy with totally optional power ups, you never need to spend a cent- A fact that I think surprised everyone when we first heard that the game would be free. 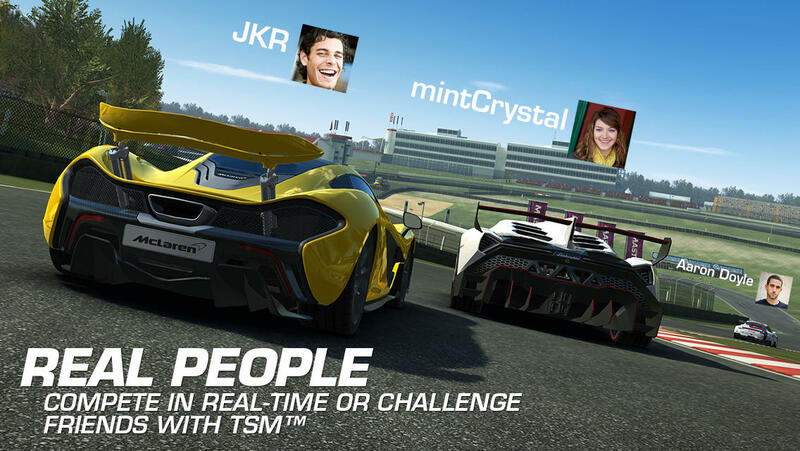 The Real Racing series is about as well known in the world of iOS as Infinity Blade when it comes to awesome graphics, and Real Racing 3 does not disappoint in that department. The free to play timers can be a little obnoxious at first, but they all fade away as soon as you start collecting a roster of cars. Definitely stick this one out, it gets way better. The original Robot Unicorn Attack was an amazing game, so it’d only stand to reason that the sequel would be equally incredible. 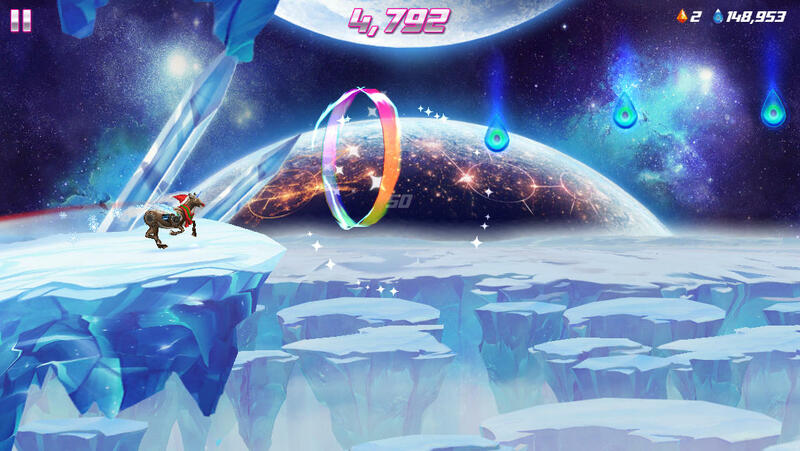 This time it’s totally free, with in-game currency used to do things like unlock new parts for your robot unicorn. There’s some premium unlocks too, which mostly seem to focus around music which you’re basically just paying the license fees for. Regardless, you’ve got to drop a buck to hear Always while running. It only makes sense to follow up Smash Cops with Smash Bandits and put you in charge of running from the cops instead. Smash Bandits is a great time, especially if you’re the kind of person who loves huge explosions. They’ve somewhat recently redone the whole free to play model too, making the game way more friendly to players in the process. 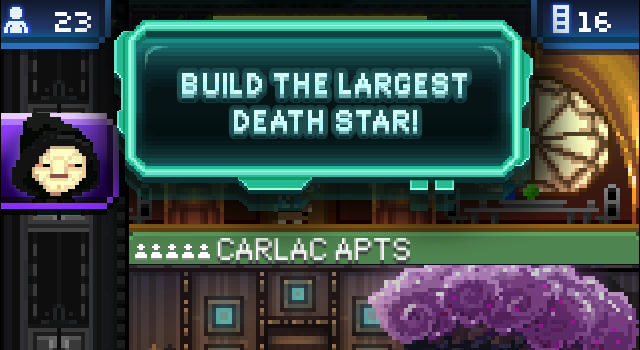 Yeah, this game is way more stingy with the bux than its big brother Tiny Tower, but there’s so much great Star Wars nerd fan service going on in here I don’t even care. Building a Death Star is super fun, just be prepared for it to take forever unless you feel like opening up your wallet. Never in a million years would I have guessed that Temple Run would spawn an entire genre of behind the back runners on the App Store, but, it did. 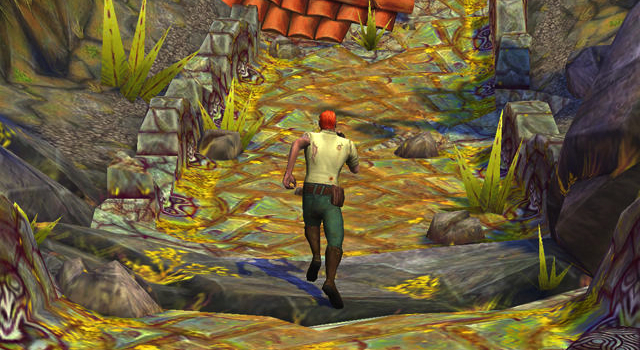 I still vastly prefer the original, and it doesn’t get better than Temple Run 2. With loads of updates, all sorts of seasonal surprises, and more, you need this on your device.